During Spring 2 we will be learning all about Animals. We will be reading the book the Storm Whale by Alexis Deacon and Olga de Polga by Michael Bond. 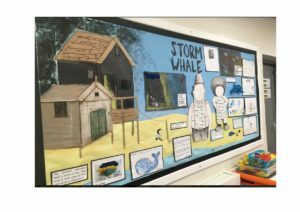 Whilst reading the Storm Whale, we will be looking at how the author has used pictures emotively to tell a story about a small whale who got washed up in a storm and his friendship with a lonely boy called Noi. The children will be developing their understanding of character and emotions using their inference skills to deduce meaning in the story and discuss the theme of animal survival. Using Olga de Polga as a stimlulus text, the children will be learning about how to look after and care for a pet. 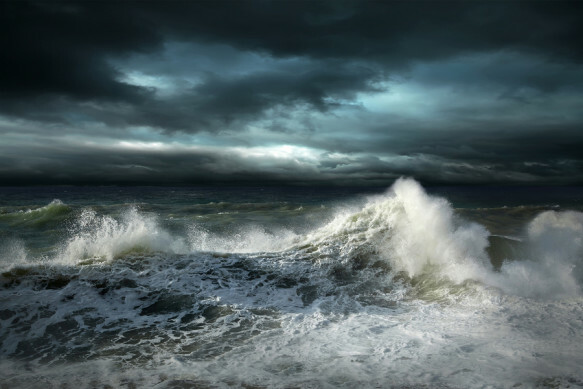 We will be learning all about the weather and seasons in Geography and taking a look at the features of each season and what weather patterns occur. In Science we will be exploring about animal survival and growth – this will be linked to our texts in English and using the theme of Vets and Pets. The children will have PE every Wednesday and will t ake part in gymnastic skills with their peer group.